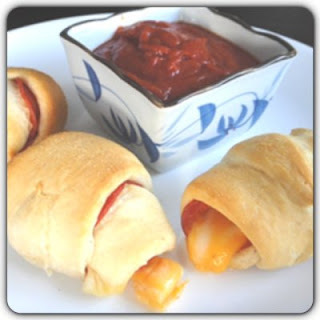 Sometimes you just need a fun dinner that's tasty for adults and kids alike! And it's pretty quick too, 10 minutes to prep and about 15 minutes to cook. Is this fabulously healthy? Probably not considering you can buy all of the ingredients from a can or a bag. But sometimes you have to throw health to wind and say "not tonight!". And that's exactly what we did...and it was delicious.